"improve health and well-being," "provide access to safe, effective and affordable medicines," and "to prevent and cure diseases, to ease suffering and to enhance the quality of life." 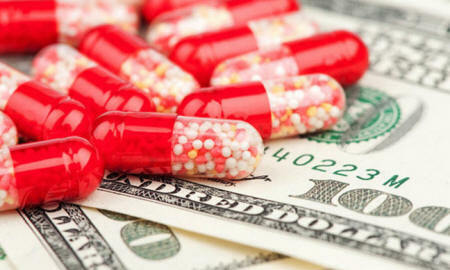 major pharmaceutical companies are in the business of dealing drugs and making money. Here's some food for thought that might make you question the credibility of pharmaceutical companies. Spending on consumer ads by the pharmaceutical industry grew to $4.54 billion in 2014, up 21% from spending in 2013. Pfizer alone spent $1.4 billion, with over 50% of this spent on television ads. 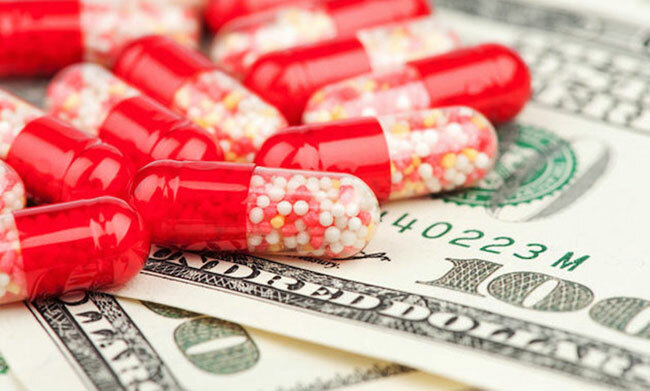 The US and New Zealand are the only two countries in the world that allow pharmaceutical companies to market their products directly to consumers… so we can pretty much assume most of this money is being spent in the US. As many as six out of 10 pharmaceutical advertisements contain "potentially misleading claims," according to a study from the Journal of General Internal Medicine. The study looked at 168 advertisements on major US television networks. "Completely false claims about the drugs were pretty rare, probably because false advertising is illegal. But 57 percent of all the commercials left out vital information, or exaggerated something, inserted opinions rather than facts, or made meaningless ‘lifestyle associations'…"
Swiss drugmaker Novartis is under scrutiny for allegedly blocking British doctors' access to the drug Avastin, a cheaper alternative to one that it sells, Lucentis. Doctors and academics conducting clinical trials on Avastin claim to have faced "threats and intimidation" when carrying out these trials. Both drugs are used to treat an eye condition that is a leading cause of blindness in Great Britain. Lucentis costs $1,950 per dose, while Avastin costs about $50 per dose. One of the top 10 pharmaceutical companies in the world, Israeli Teva Pharmaceuticals is being accused of organizing "pretextual" speaker programs for doctors through a third-party, Allied Health Media, and paying physicians anywhere from $1,500 to $2,700 per each program. These payments are disguised as ‘honorarium' so that Teva can feign compliance with federal, state, and city kickback laws in the US. This type of bribery is common in the pharmaceutical industry. Teva is among others that lavish hefty speaking fees on doctors to appear at thousands of sham programs, dinners and luncheons that are merely social occasions, where little work gets done. Novartis is in a lawsuit in the state of New York over allegedly spending over $65 million and conducting more than 38,000 of these types of speaker programs for its drugs Lotrel, Valturna and Starlix over a span of about 10 years. One doctor was allegedly paid to speak at his own office eight times! There's no argument that modern medicine has its place in our world and has helped save countless lives. But at what point does big business and greed overshadow the brilliance of medical innovation and create a burden on society and humanity that outweighs its value?